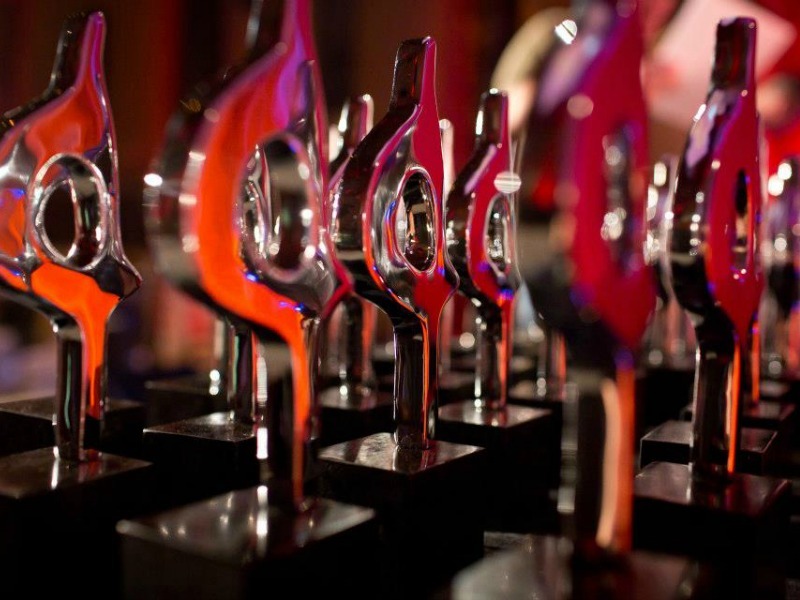 2012 was the year in which Ketchum finally began to punch its weight in the EMEA region. With fee income of more than $150m—about 40 percent of its global total—Ketchum can credibly claim to be the largest public relations agency in the EMEA region, with 29 offices and 29 affiliates providing comprehensive regional coverage. And 2012 was the year in which Ketchum finally began to punch its weight. The restructuring that followed the merger of Ketchum and Pleon was finally completed; growth was a healthy five percent; new business came from the likes of Almirall, Gucci, Hertz, Nissan, Pfizer, Porsche, the Qatar Foundation, Rabobank, Sanofi, and UBS; and just as important, there were more multimarket clients, with Bayer, Kodak, IBM, Philips, and P&G expanding into new markets. Strong offices in developed markets such as Germany, Italy, Spain and the UK are supplemented by impressive growth in emerging markets: Maslov in Russia, TBWA Raad in the Middle East and Magna Carta in Africa are all valuable additions to the firm’s network. And the firm’s corporate and public affairs capabilities are improving to match its traditional strengths in healthcare and consumer. And finally, Ketchum’s EMEA network is finally beginning to enjoy the same kind of awards success that has long been a hallmark of the US headquarters, with SABRE awards for the firm’s “Beauty of Proof” work for P&G’s Olay brand; the amusing and creative “Farting to Stardom” campaign for Bayer in Germany; and an international media relations effort focusing on FedEx’s role in transporting pandas to Edinburgh Zoo. Finalists: Burson-Marsteller, Fleishman-Hillard, MSLGroup and Weber Shandwick. View our Geographic Consultancies of the Year here. View our Specialist Consultancies of the Year here.